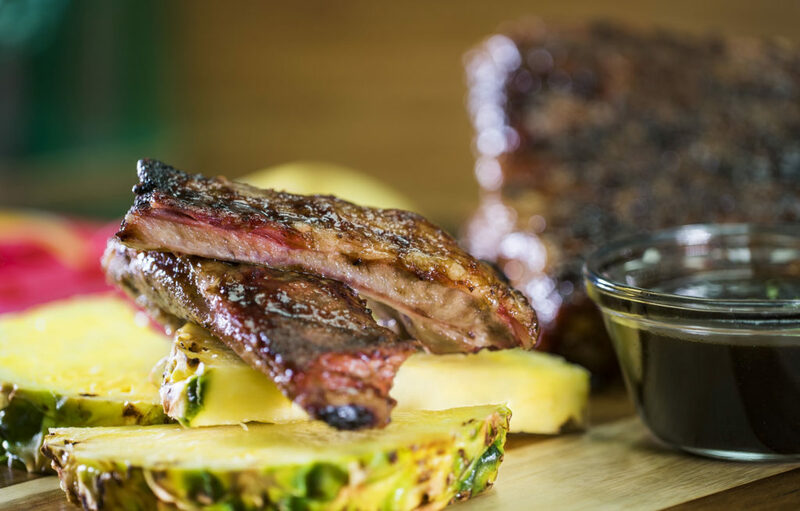 Summer Nights is an event at Busch Gardens Tampa where you can stay and ride your favorite coasters late into the evening, enjoy live entertainment, sample summer cuisine and more! Explore the park after dark with extended park hours to 10 p.m. every night. 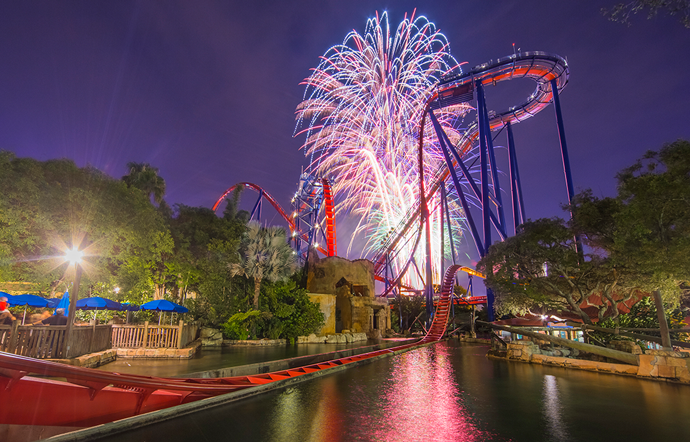 Dance the night away at themed party zones throughout the park and take on Florida’s top thrill rides in the dark. Then end your day with a fireworks finale and special entertainment on Friday, Saturday and Sunday nights on Gwazi field. 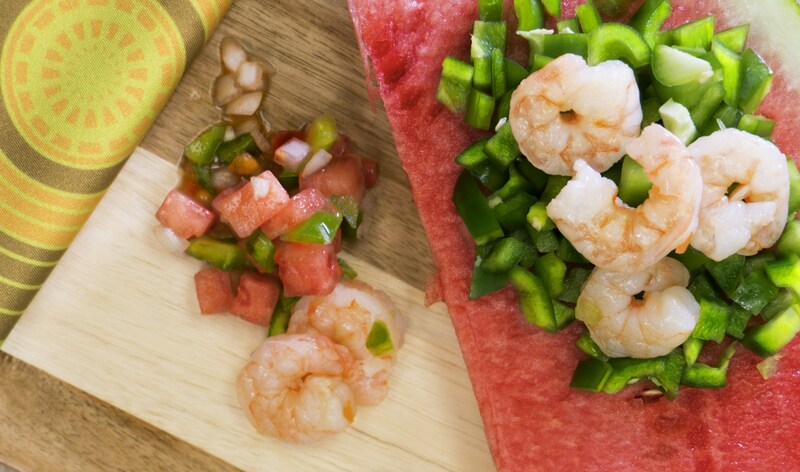 Plus, indulge in delicious food like steak chimichurri, chicken waffle sandwich with blackberry pepper jelly, smoked beef brisket sliders with peach slaw, hummus topped with curry-roasted cauliflower, chilled shrimp with watermelon & tamarind glaze, mini donuts, funnel cakes and more with our special Summer menus. The event runs May 25th through August 5th in 2018. See more details about this year’s event below along with special ticket information! 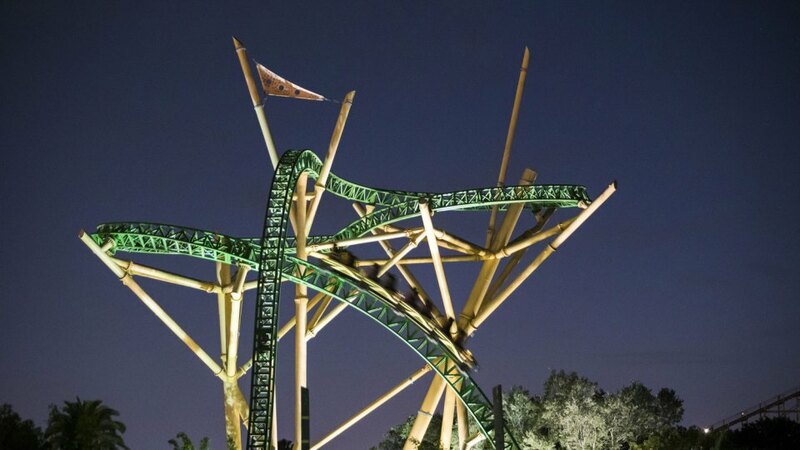 Summer Nights will feature three party zones at the Bird Gardens, Cheetah Hunt Plaza and Stanleyville areas. You can dance into the night at each themed location and indulge in spectacular summer fare inspired by the party zone itself. Cheetah Hunt Plaza transforms into the ¡Fiesta Festa! 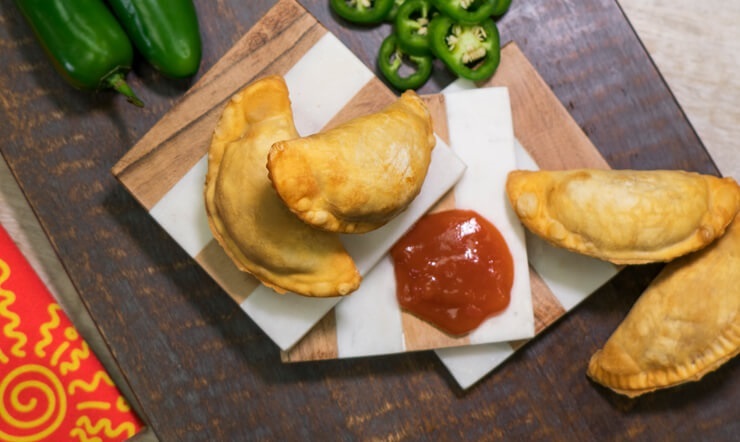 party zone, complete with an immersive and authentic Latin experience including lively entertainment and a flavor-packed menu, including steak chimichurri with yucca fries, beef empanadas and tostones, and seasoned pork sliders with avocado puree. The zone will also feature tequila and margarita bars, along with additional drink options like Moscow mules, frozen sangria and a selection of wines. The Vibin’ Village party zone takes over Stanleyville with fun and unique culinary offerings like traditional hummus with curry-roasted cauliflower and pita chips, chilled shrimp with watermelon and tamarind glaze, and funnel cake with strawberry and kiwi sauces, as well as international and domestic beers. End your summer fun-filled day with a fireworks finale and special entertainment on Friday, Saturday and Sunday nights on Gwazi field. Fireworks start at 10PM every Friday, Saturday and Sunday during the event, except on July 4th, when they will begin at 11PM. 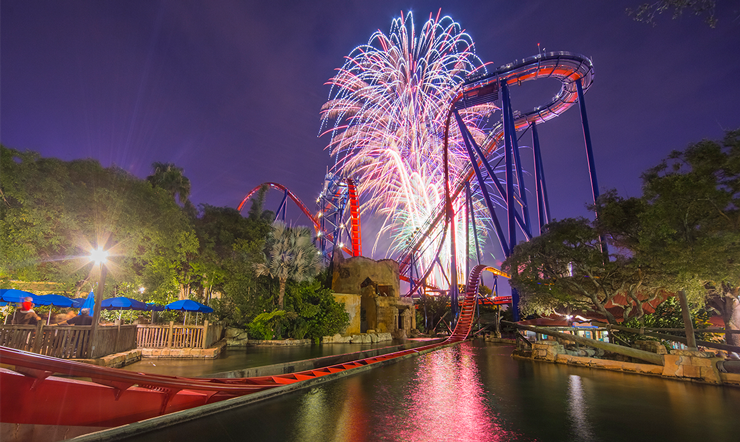 Celebrate with an extended fireworks show that will illuminate the sky in honor of Independence Day on July 4th! 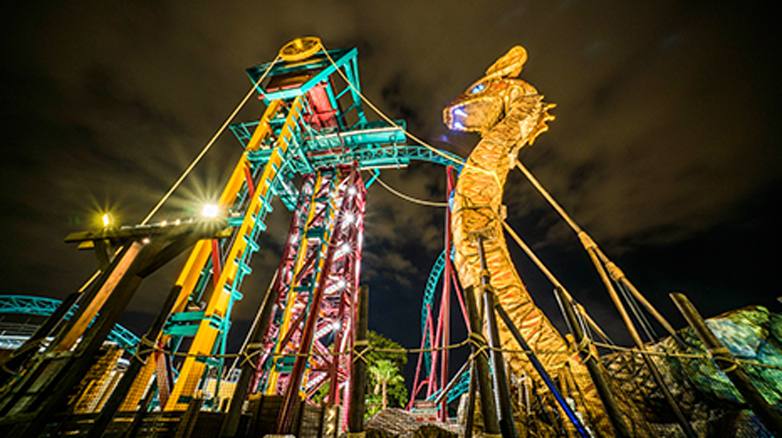 Summer Nights is included with your park admission. The event kicks off May 25 through August 5 and is open until 10PM every night. Learn more about Summer Nights at the official website.